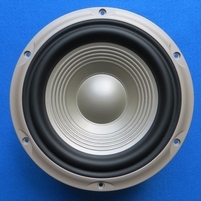 Original JBL part, nr 73485. Only 1 pc in stock. Original JBL part, nr 9741650. Only one piece available. 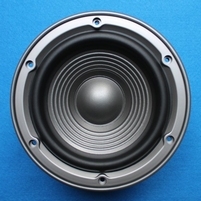 Original JBL part, nr 9743385. Only one piece available. 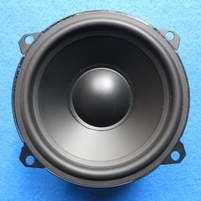 Original JBL part, nr CM52WO. Only 3 pieces available. 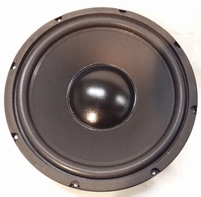 Original JBL part, nr FTF3012-311. Only two pieces available. 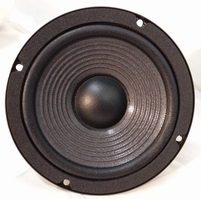 Original JBL part, nr K130. Only one piece available. Original JBL part, nr 9743620. Only one piece available. 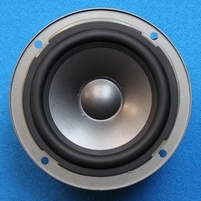 Original JBL part, nr 76431 / P205G. Only one piece available. Original JBL part, nr 9743610. Only one piece available. 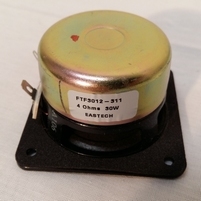 Original JBL part, nr 350540. Only 3 pcs in stock. 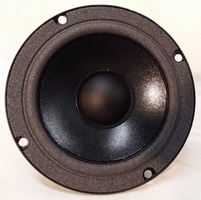 Original JBL part, only 1 pc in stock! Partnr. 972030. Original JBL part, nr 9780508. Only one piece available. 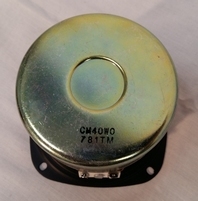 Original JBL part, nr 75493. Only one piece available. 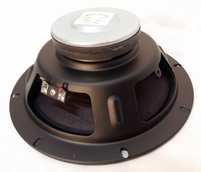 Original JBL part, nr 72412 / 208h. Only one piece available.